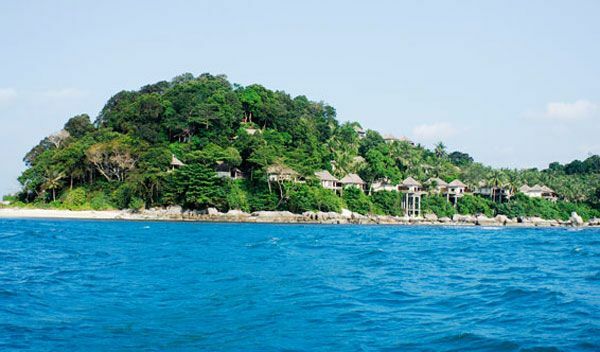 Set along a dramatic rocky shoreline on Bintan Island, just a 45-minute catamaran ride from Singapore, the villas at Banyan Tree Bintan rise on soaring platforms under the jungle canopy of unspoilt first-growth rainforest. Many trees and plants around the resort are up to 100 years old, including rare species like the Malayan Fern Palm and Crinum Lily. 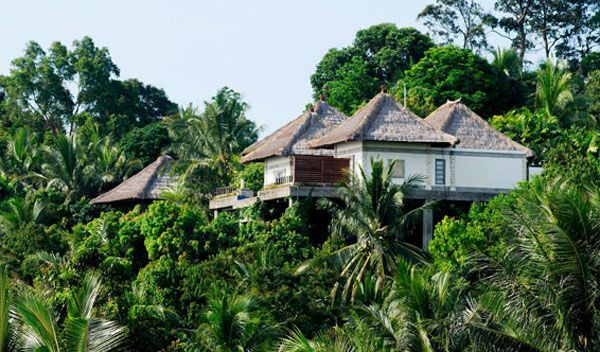 The villas all feature traditional Indonesian architecture and authentic local décor, three have private pools and are much in demand among honeymooners and family groups. 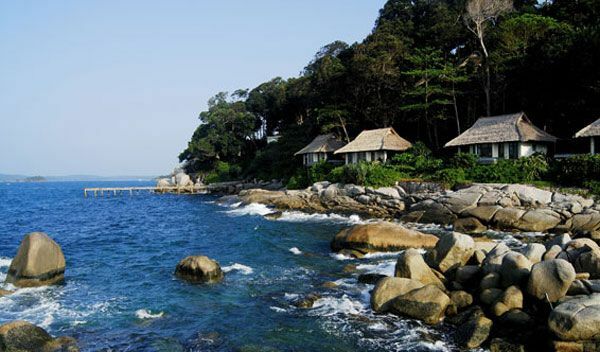 The surrounding South China Sea is stunningly framed by white sand, coconut trees and ancient boulders. The secluded bay offers exhilarating water sports or you can dive into the beach pool or a unique ‘rock edge’ pool with dramatic views from high above the coastline. 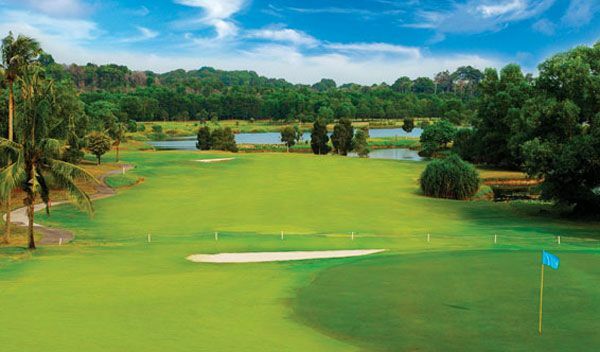 You can indulge in massage and beauty treatments in the tropical garden spa, enjoy nature walks, bird watching and conservation presentations, or play a round at the Greg Norman-designed Laguna Bintan Golf Club. 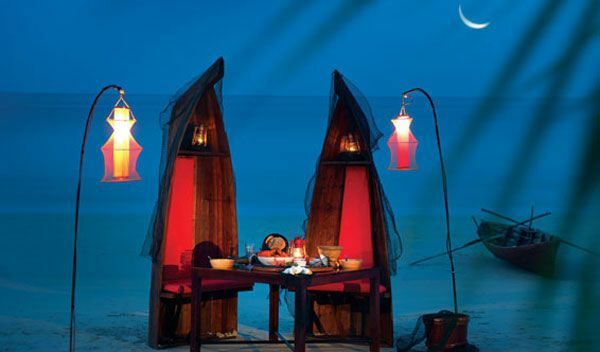 Talented chefs prepare first-class Asian and world cuisine which you can eat in-villa, at three restaurants or at intimate outdoor locations around the resort. 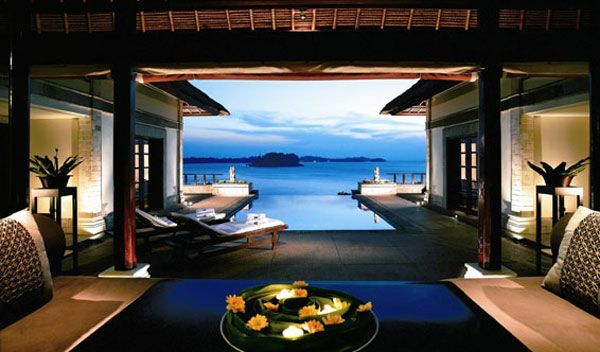 Banyan Tree’s signature blend of romance and travel with a green conscience is geared to rejuvenating mind, body and soul, providing luxurious, eco-friendly and culture-sensitive holidays, and Bintan delivers on every count. We like: The Conservation Lab is staffed by a dedicated team of experts who offer fascinating tours of the resort and the island’s biodiversity. 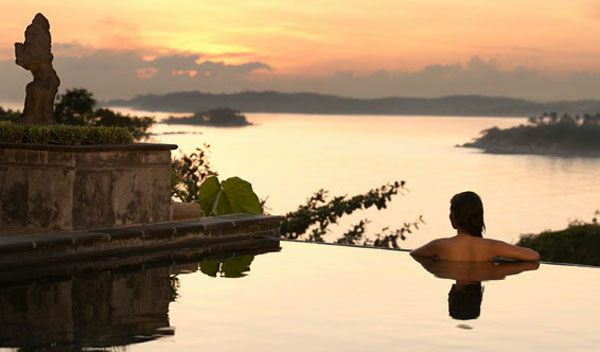 Best for: Romantic couples and nature-lovers.